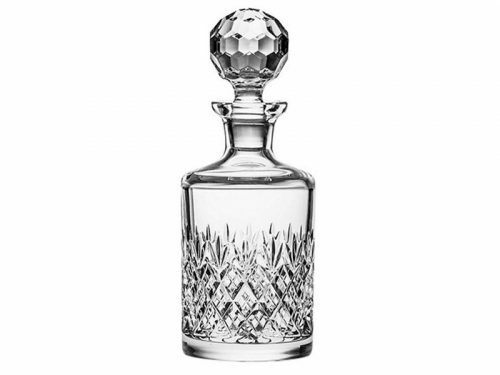 This wonderful decanter features the classic hand cut design of Edinburgh. It is a slightly smaller ships decanter, perfect for serving precious single malt whiskies. Would make a fantastic gift for the whisky connoisseur in your life. Royal Scot Crystal are known for producing the most comprehensive selection of matching hand cut crystal in the UK today, from the very first British hand cut crystal tableware to giftware. 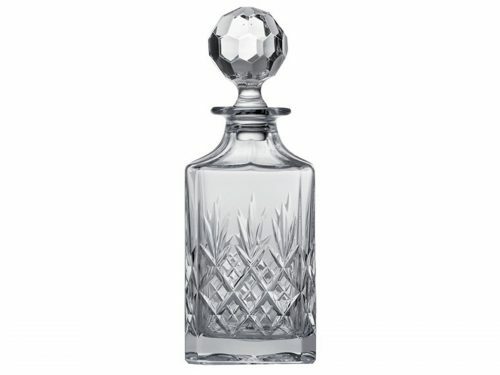 There is a vase for all types of flowers, crystal bowls and jugs for all types of serving and decanters to all glasses for any type of drink. 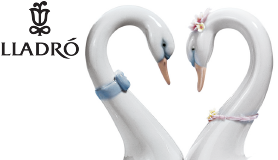 Visit our Royal Scot Giftware Section for inspirational gift ideas which feature lots of stunning cuts, whether that be the London Cut or Belgravia. 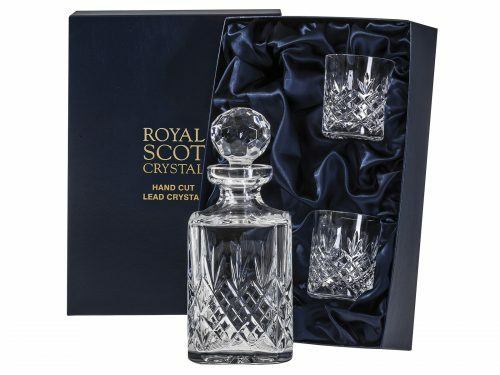 All products of Royal Scot Crystal are supplied in luxury satin lined presentation boxes in a variety of colours or in high quality gift boxes. The company has gained an excellent reputation over the years for quality and reliability.